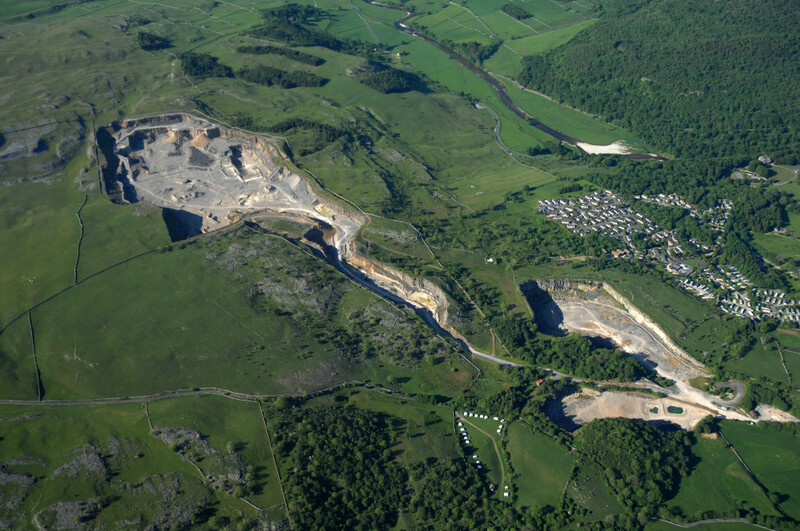 Working in collaboration with Estell Warren Landscape Architects and Creative Space Management, Bauman Lyons were appointed by Threshfield Quarry Development Trust and Yorkshire Wildlife Trust, to develop a phased Strategic Masterplan Framework of new uses for a disused quarry in the Yorkshire Dales. 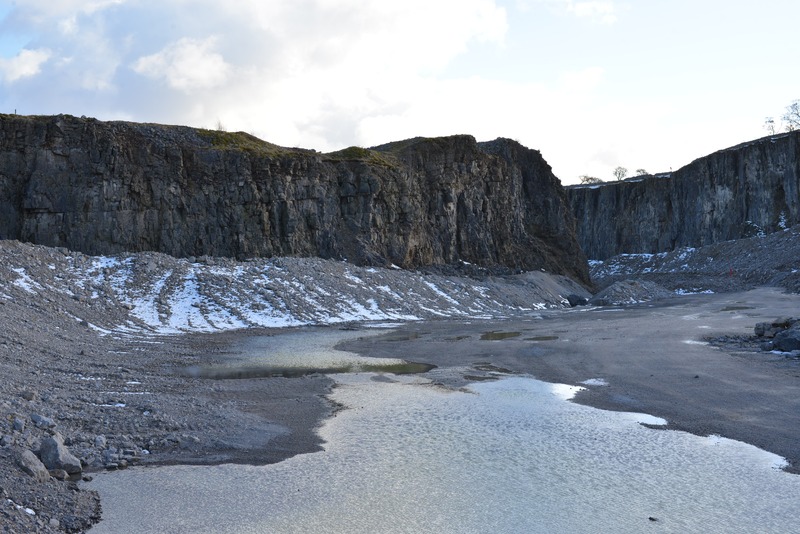 The plan combines a range of employment and visitor opportunities with management of the high quality habitats and heritage present in and around the quarry. The proposed development will create and support jobs in the economically important tourism industry, coupled with new opportunities for local businesses to relocate and expand. The business development, with an initial focus on high-value digital and craft industries, will complement significant arts, environmental and heritage themes to create an inspirational working environment and visitor destination. 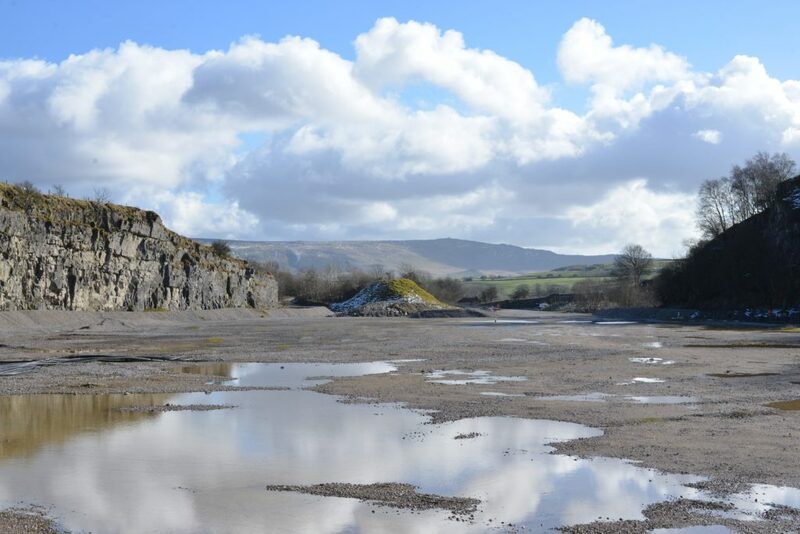 As the location becomes established there will be flexible opportunities to attract new and start-up businesses. This Masterplan sets out a staged approach towards achieving these aims, to create a unique combination of business, cultural, environmental and heritage activities to complement the iconic landscape of the Yorkshire Dales. 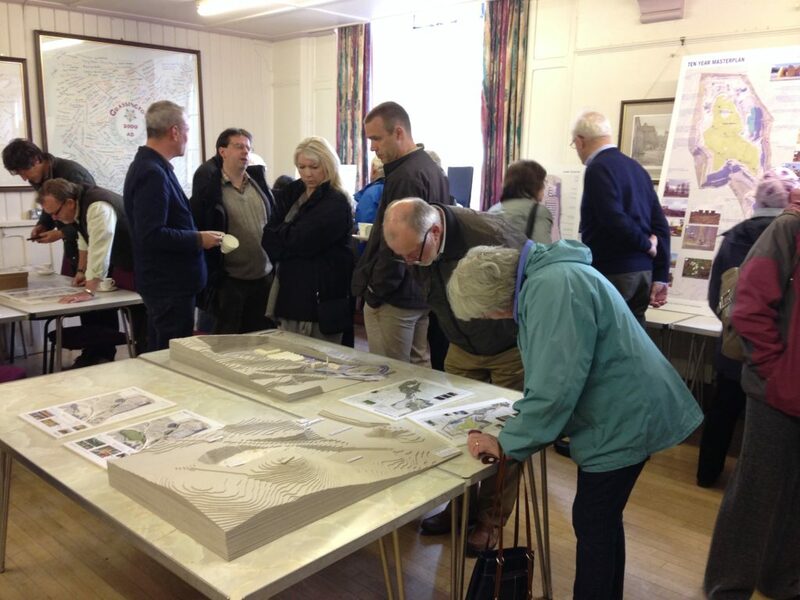 The Design Team facilitated a public exhibition of the emerging proposals which was very well received by the local community. The final SMF was delivered as an illustrated report accompanied by revenue guidance and an outline cost plan. 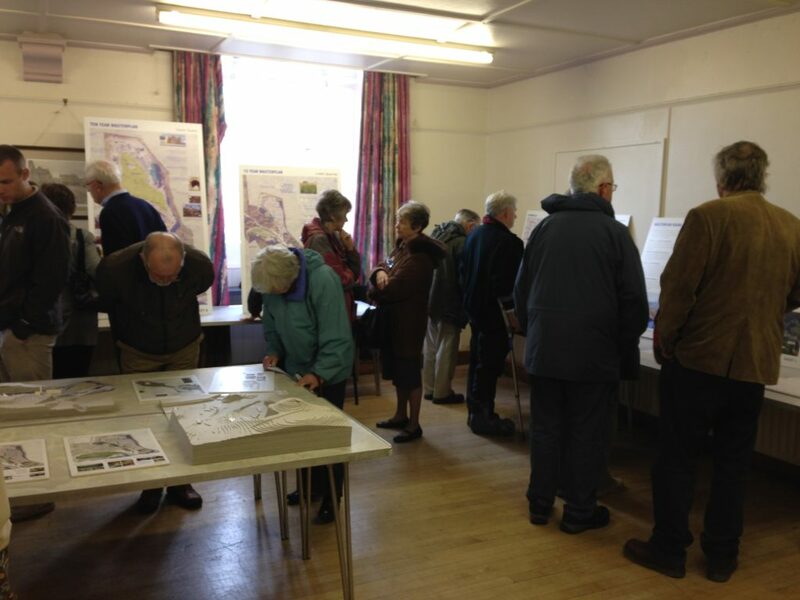 For more information about the Exhibition Panels for the Strategic Masterplan Framework for Threshfield Quary, please see here.